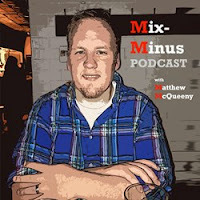 Mix-Minus Podcast | Matthew McQueeny: #290: What if AD is more like CB4? #290: What if AD is more like CB4? Matt talks about the Anthony Davis trade situation, LeBron James, and Chris Bosh.